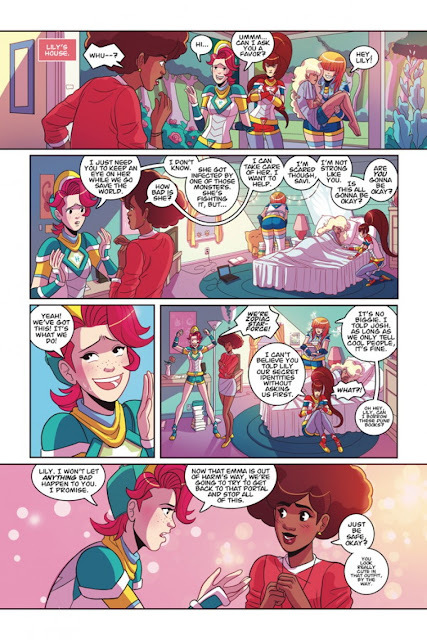 Desperate to save team leader Emma, the rest of Zodiac Starforce risk opening a portal to the dangerous realm of Nephos to find a cure. 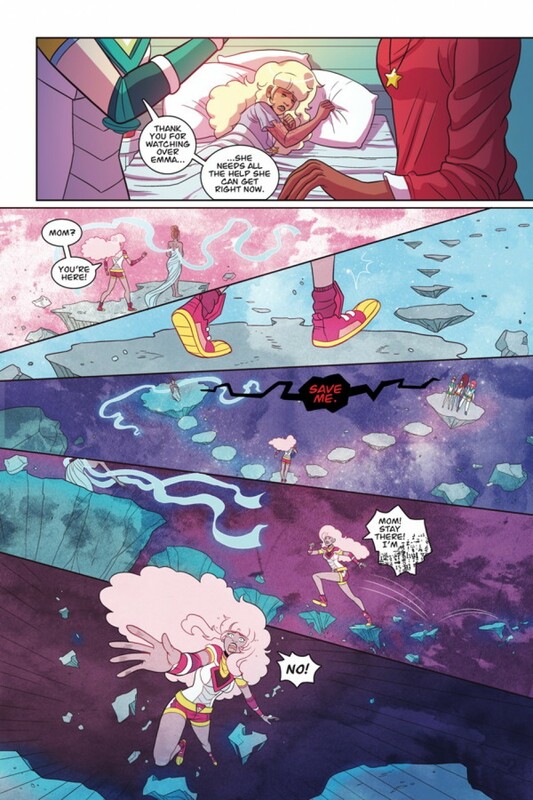 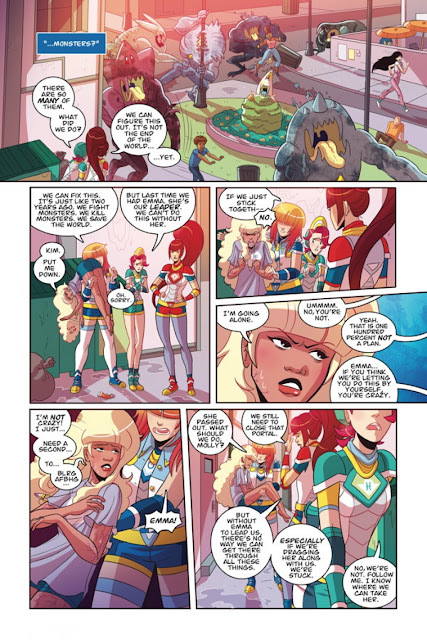 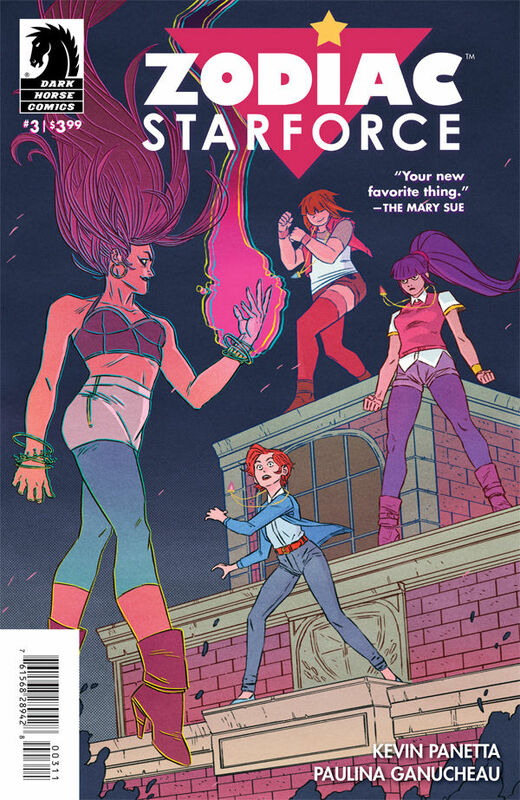 But when the tiny portal rips asunder and monsters start spilling out of it and overrunning the town, Zodiac Starforce will need all the help they can get to defeat the evil goddess Cimmeria, her monster legion, and her mean-girl minion Diana. 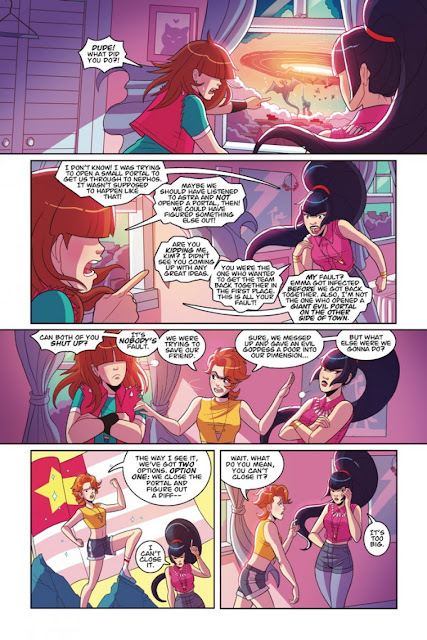 It’s a monster mash, but Zodiac Starforce is ready to crash this party!